Category: Boxing Gloves. 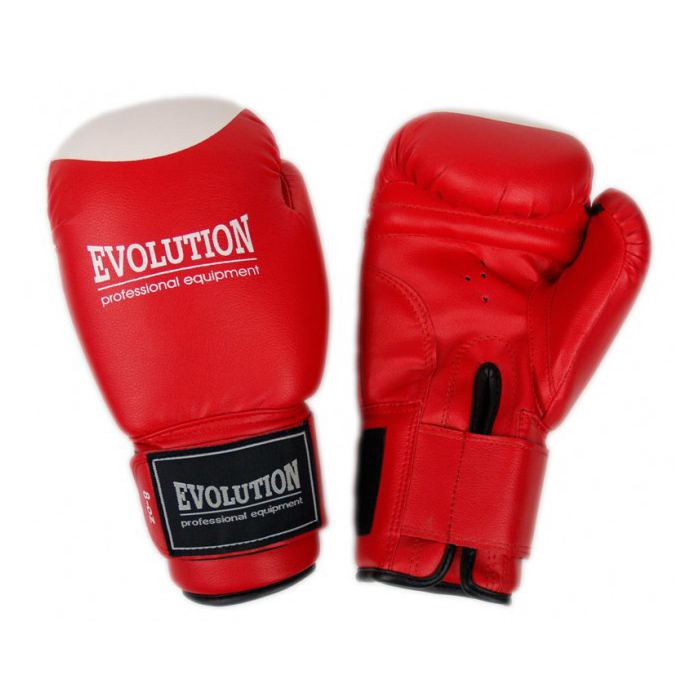 Tags: Boxing Equipments, Boxing Gloves, customized boxing gloves, professional boxing equipment, top ten boxing gloves, top ten gloves. Our All Gloves are Fully Customized with your own logo or brand name. For customization please contact us Via Email.